The Smart Mat has 14 Core Exercises printed on one side and 14 Stretching Poses on the other side for easy reference. 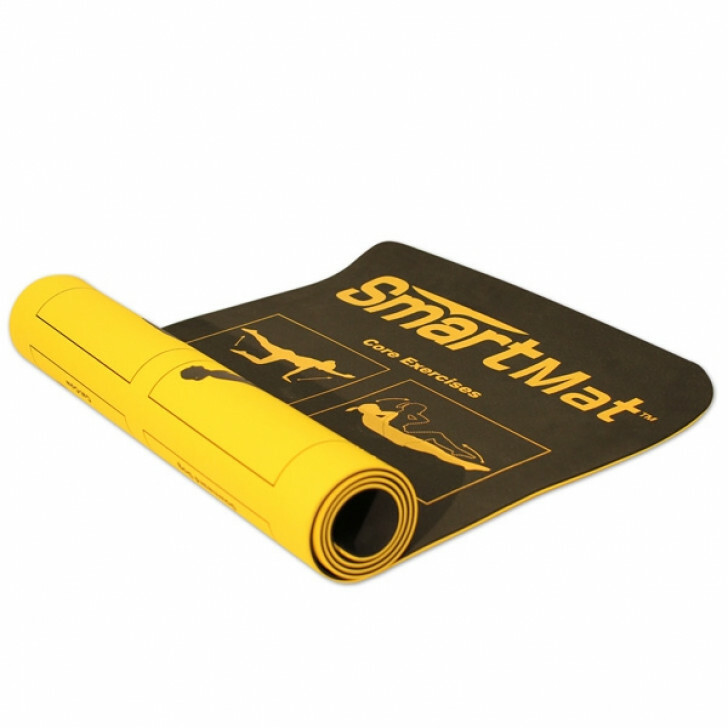 The mat features a durable, non-slip surface and can be rolled for easy storage and transportation. Mat is 6-ft long by 2-ft wide. The Smart Mat has 14 Core Exercises printed on one side and 14 Stretching Poses on the other side for easy reference. 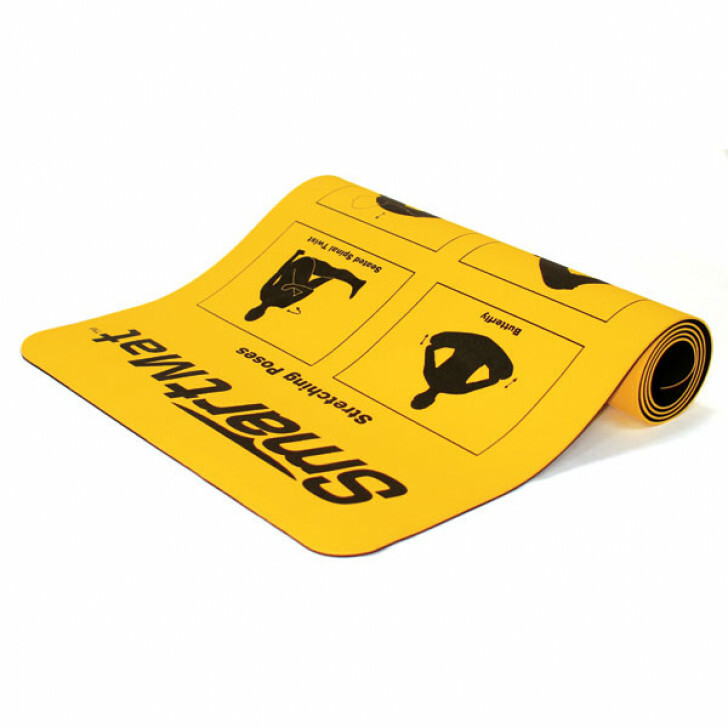 The mat features a durable, non-slip surface and can be rolled for easy storage and transportation. Mat is 6-ft long by 2-ft wide.